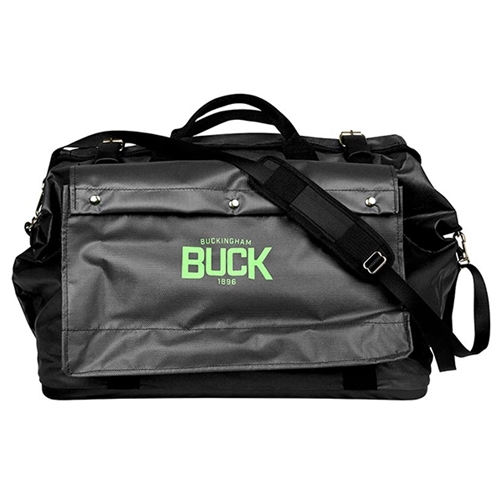 Get you gear in and out of this bag with ease. The Big Mouth design has a 15.5” x 22” opening. The nice big opening is reinforced with a hinged metal that secures with buckle straps. Constructed of heavy vinyl coated nylon and complete with weather flap, this bag will protect your gear from the elements, while keep everything stored and ready to travel.